Scuderia Ferrari Team Principle Stefano Domenicali has today defended seemingly struggling Brazilian Felipe Massa. 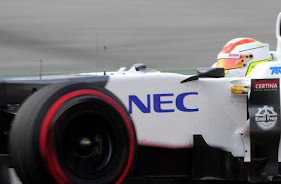 Massa has been out performed in every aspect of the race weekend since the arrival of Fernando Alonso to the team in 2010 & this trend has continued into the 2012 season. 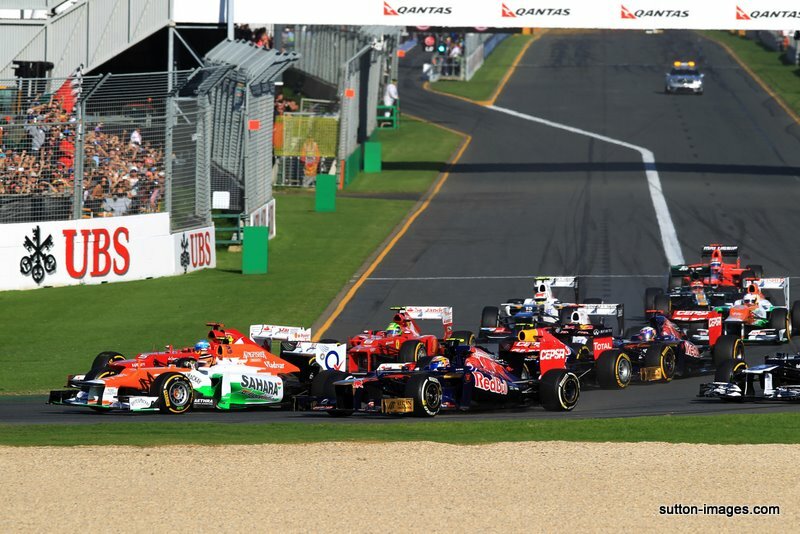 Felipe Massa had a poor start to the season in Australia Qualifying a disastrous 16th & retiring during the race on Sunday after a collision with fellow Brazilian Bruno Senna in the impressive Williams. 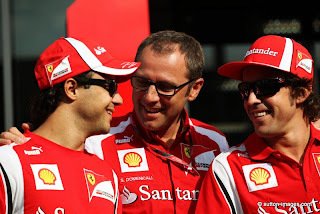 Italian Stefano Domenicali explained to the world media that both drivers - Felipe Massa & Fernando Alonso - had been running different programmes in Friday practice 2 in Malaysia, hence the 10 place difference and a 1second gap splitting the 2 Ferrari drivers. He then went on to explain that you can not judge Felipe's form this weekend until tomorrow when the drivers will be running similar programmes for Saturday practice & Qualifying. "In terms of what we see today, we were working in different programmes for the different drivers. Tomorrow we see what the situation is - the work is to make sure Felipe has the best car in the best conditions. Although all the right comments are coming out of Ferrari for Felipe Massa strong rumours throughout the Formula 1 paddock have linked Italian Jarno Trulli for a replacement of the Brazilian if his form doesn't improve. 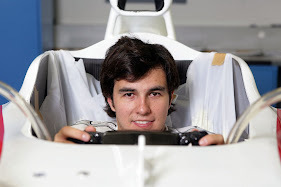 Also fellow 2012 driver Sergio Perez who has mightily impressed since his arrival into the sport last year has been linked as a replacement of Felipe Massa when the Ferrari board finally loose patience with the Brazilian. 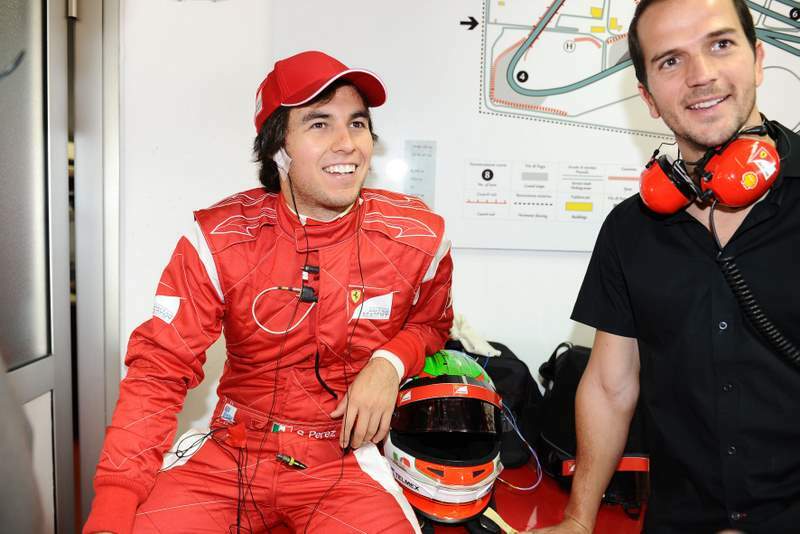 Perez is also critically a part of the Ferrari young driver academy which could see him as the number 1 replacement along with recovering Robert Kubica. Domenicali continued and stressed the point that it is key to make Felipe feel as comfortable as possible this weekend to help remove the negativity of the poor start in Melbourne. This is why the change of chassis was decided and also changing nearly every single component on the car to help remove any problems that may have been occurring of the Brazilians Ferrari F2012. "In order to make Felipe comfortable in this particular moment we took different parts of what we had, so we changed to the spare chassis for Felipe and changed all the pieces to make sure there was nothing wrong with car he used in Melbourne. 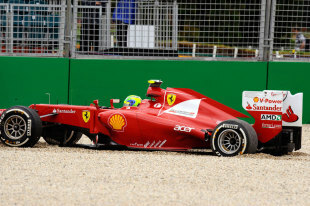 When asked about Ferrari's main problems with the F2012 Stefano Domenicali revealed the team are struggling with key areas of the car such as traction in low speed corners, and speed. These problems mentioned are serious issues and may be related to Ferrari's confusion over the understanding of the F2012 & its seemingly poor working exhaust. "The problems of the car are what I said in Sunday in Melbourne : mainly traction in low speed corners and speed. These are the two fundamental issues that we need to resolve." Domenicali then stated he is of course disappointed with the car and knows the team will have to work hard over the coming months to rectify them. 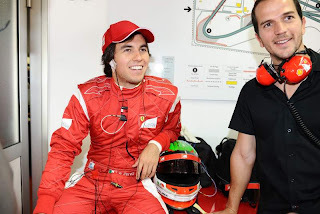 Despite this he is confident the engineer at Maranello are capable of doing so. Stefano highlighted a key point by saying in such a tightly packed midfield any small improvements could gain you a lot. Therefore in this one week between Australia & Malaysia despite being unable to bring upgrades its important the team understand where they need to improve so they can bring upgrades to China. "At home we need to push on the development of the car and I am confident our engineers will solve the issues we have as quickly as possible. In such a close field a little step makes a big difference." 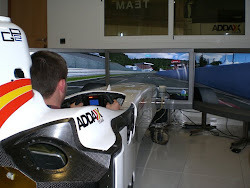 "For sure I am disappointed by the performance of the car no doubt, it is an easy answer. 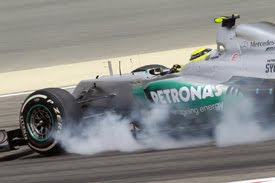 But not to be happy does not help, and I ask the engineers to be focused on their job as that is what they have to do." "In one week, it is important to say we have identified issues on car and we are working at home to resolve it. 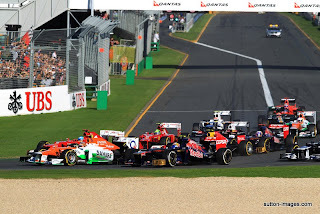 We need to maximise what we are doing on track and improve it." Can you see Ferrari turning there season around in time to mount a title challenge? Let me know you opinion with a comment on the blog or Tweet me via the link below.